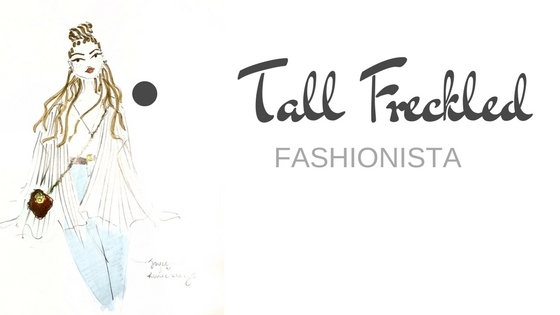 March has been a very eventful month for the blog! From the chic and sporty opening of Barre Bell studio to the unveiling of the newest addition to the Ford F-series lineup at Canada Olympic Park; fashion, style, and luxury were always in attendance. Athletically and aesthetically pleasing, Barre Belle is Calgary’s newest boutique studio located in the heart of Mission. The one stop shop for looking incredibly on trend while getting a multifaceted workout was filled with guests who lined the minimalist yet boldly designed walls designed by Alykhan Velji as a fashion show commenced. 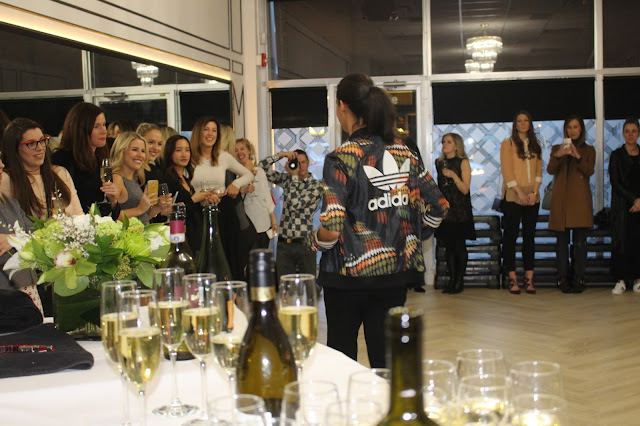 Looks featuring pieces from Rita Ora’s latest Adidas line were admired and analyzed as models strutted the barre floor. Some favored looks included a long sleeve Adidas crop-top paired with a patterned pencil skirt. 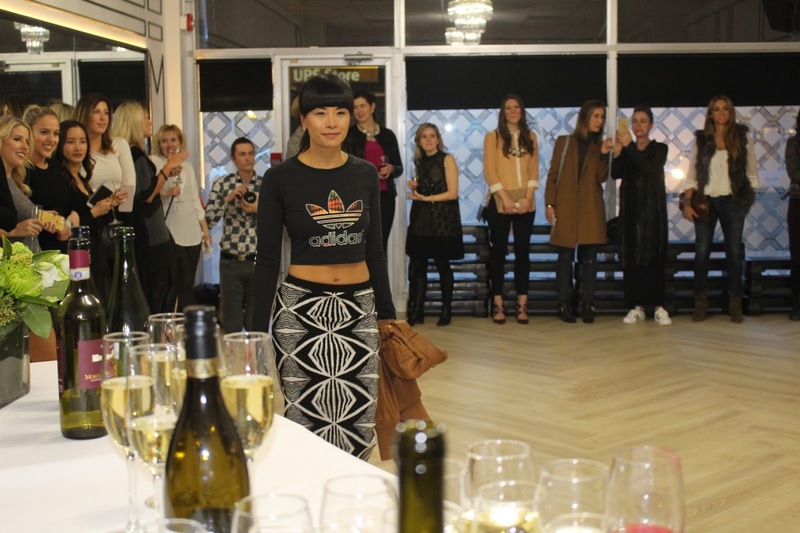 Looks were also curated and styled by Fond Boutique. 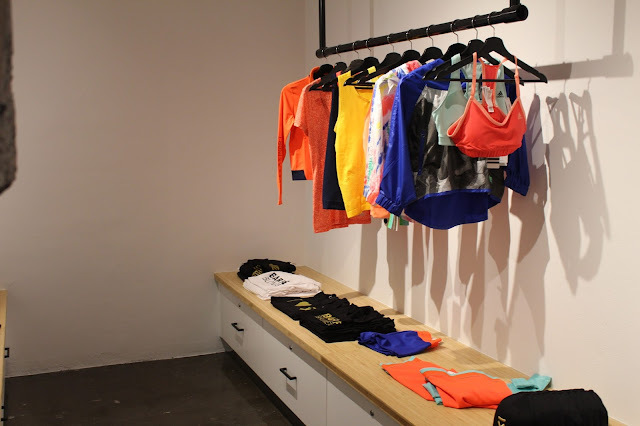 The studio also features a boutique where fitness fashionistas can find unique and trendy workout gear. Update your exercise routine with a class at Barre Belle today! Visit barrebelle.ca for more information. 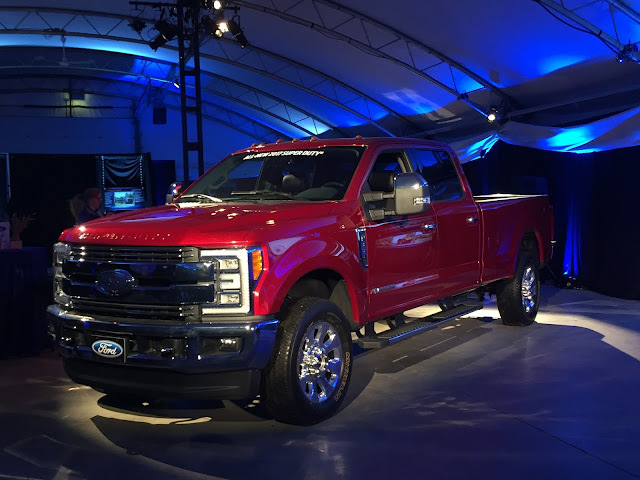 Ford Canada also had a fashionable statement to make as they showcased the newest additions to the Ford F-series lineup at COP’s festival tent, where catered food, drinks, and a DJ set the country atmosphere of this themed event. “2016 is also off to an outstanding start, with sales records being set by our F-series lineup,” said Michael Sinuita, Truck Marketing Manager of Ford Canada. “We are truly proud of our trucks, and they are truly built tough.” Although the trucks are tough, they are also highly stylish and seemingly luxurious. 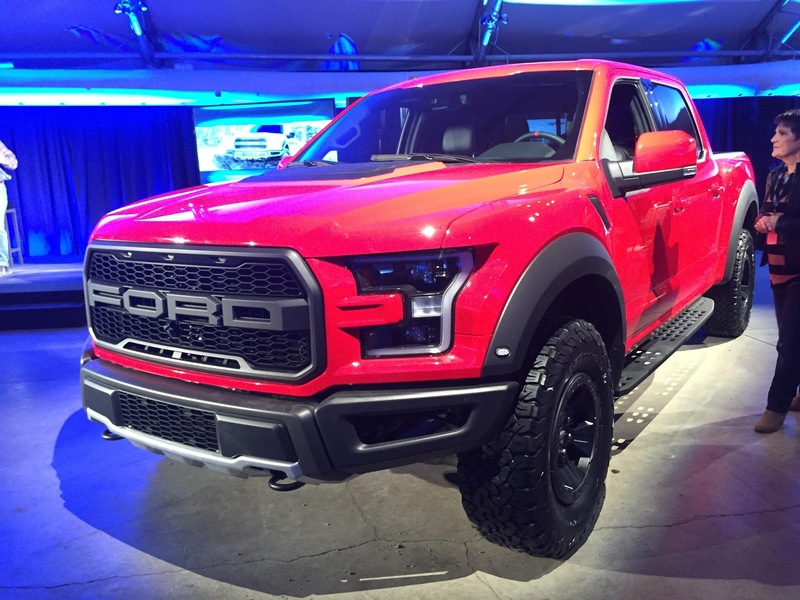 Both the 2017 Superduty and 2017 F-150 Ford Raptor were unveiled to guests in attendance who were impressed by the new and advanced models. Learn more about Ford’s fierce truck innovations at Ford.ca!